Prior to his appointment at aws Gründerfonds, Florian Resch was in charge of business development activities at Jollydays GmbH in Vienna, where he gained operating experience as the co-founder of an internet start-up. 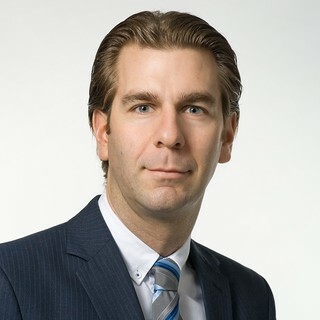 Until 2014, Florian Resch spent four years working in the area of M&A advisory, including for Ernst & Young. He studied International Economic Law in Vienna and Stanford. Florian Resch joined aws Gründerfonds as an investment manager in 2015.